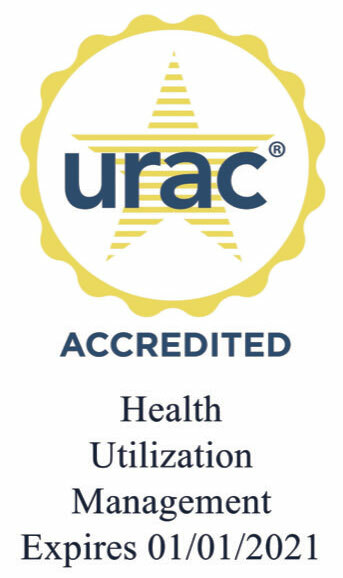 Our URAC Accredited for Health Utilization Management review team, which consists of physicians, and registered and licensed practical nurses, conducts more than 185,000 medical case reviews per year. These include prior authorizations and utilization reviews to ensure that all health care services reimbursed by our clients are provided in the most efficient manner and are medically necessary. Case reviews help hospitals deliver the highest quality of care while preventing fraud and abuse.